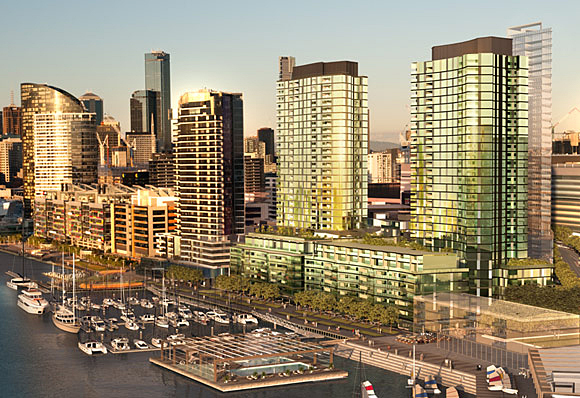 Located on the waterfront of Melbourne’s Victoria Harbour precinct this Lend Lease development features two 31 storey residential apartment towers, known individually as Convesso and Concavo, constructed over a seven level podium which includes a mix of premium apartments, car parking for approximately 310 cars and retail to the ground floor. 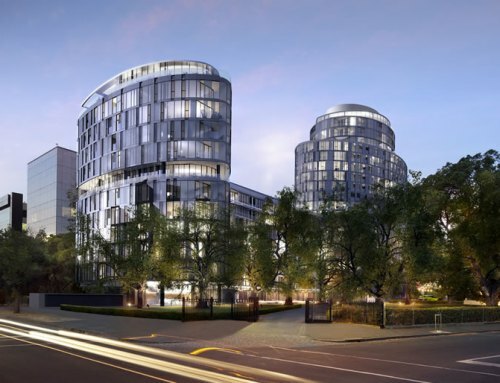 Convesso includes 220 one, two and three bedroom apartments while Concavo will feature 235 apartments. The buildings also include amenities such as 24-hour concierge, a 25-metre lap pool, gymnasium, spa, sauna, deck areas with barbecues, residents’ lounge, cinema and business centre. 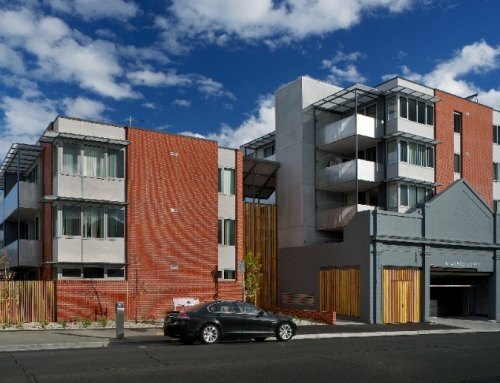 Having already been certified as Victoria’s first 4 Star Green Star Multi Unit Residential PILOT it is expected that the development will achieve a seven-star NABERS rating. Construction on Convesso was completed in mid 2012 whilst construction on Concavo began in early 2012 and was completed in 2015. 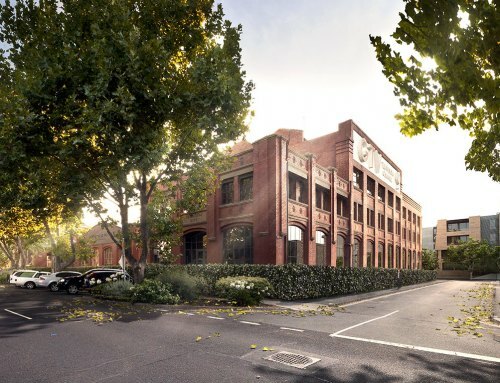 WTP has provided cost planning and estimating services to Lend Lease throughout the design and construction phase of the project. WTP also provided financial verification services to the project financier the Commonwealth Bank.